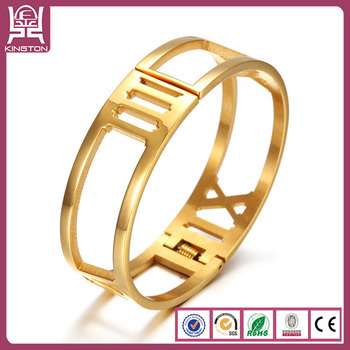 18k gold bangle gold bracelet mens prices : 1pc in a PE bag, and 10 bags in a carton. 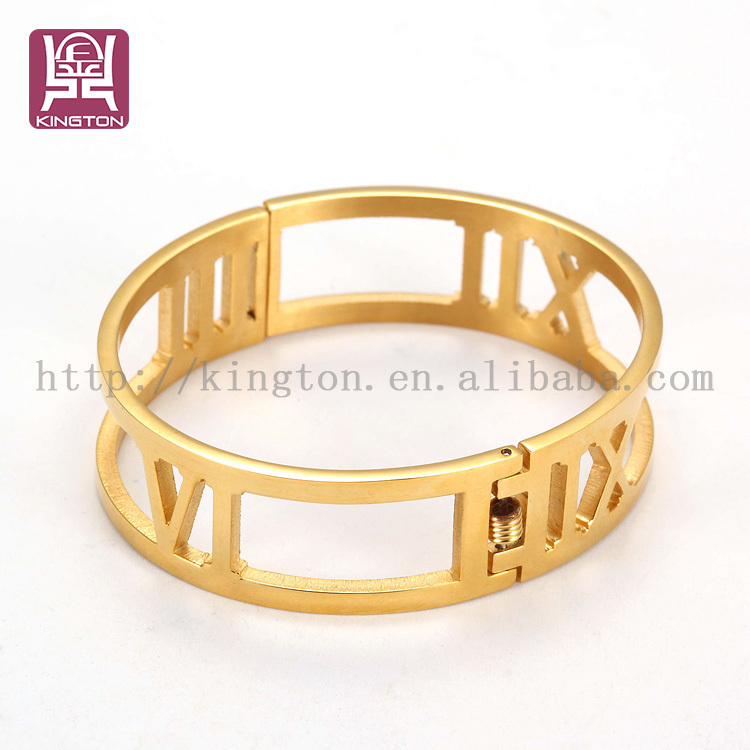 Please contact us before you pay, in case the bangle is out of stock! 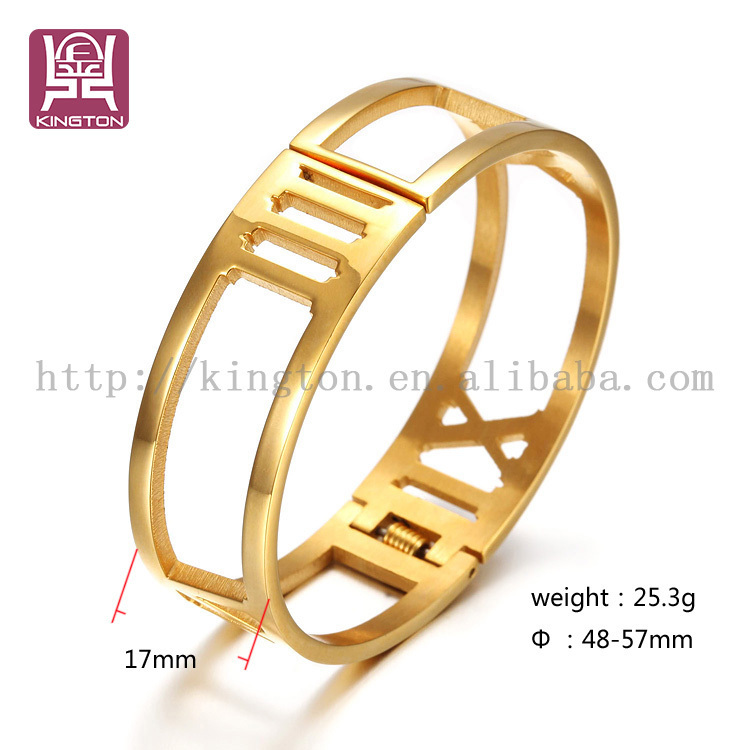 for more info about 18k gold bangle gold bracelet mens prices, please feel free to contact us! 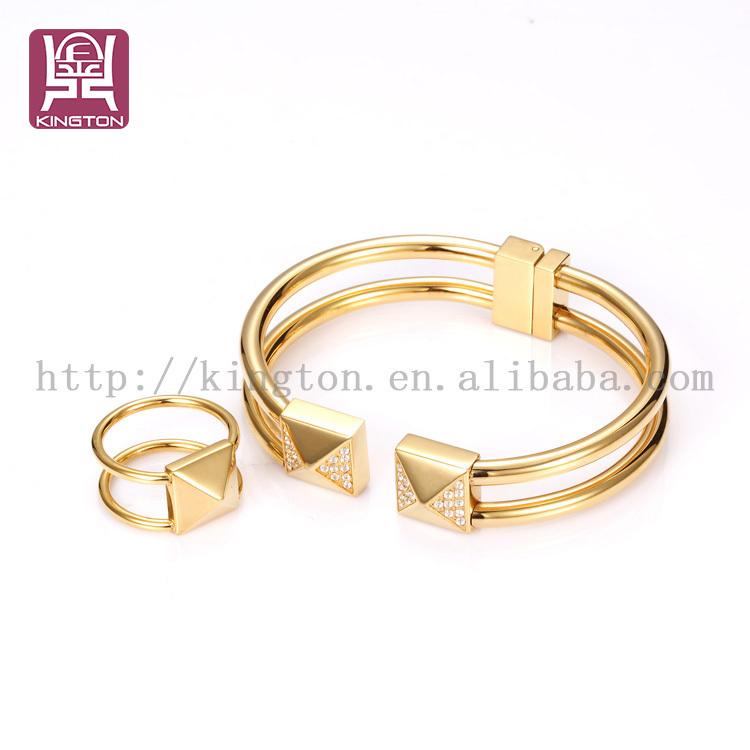 we have various designs of fashion jewelry! Our company has signed agreement with DHL / FEDEX / UPS / TNT / EMS, Which are international transport companies, which help us deliver goods quickly with more preferential price to lower transport cost for our customers. 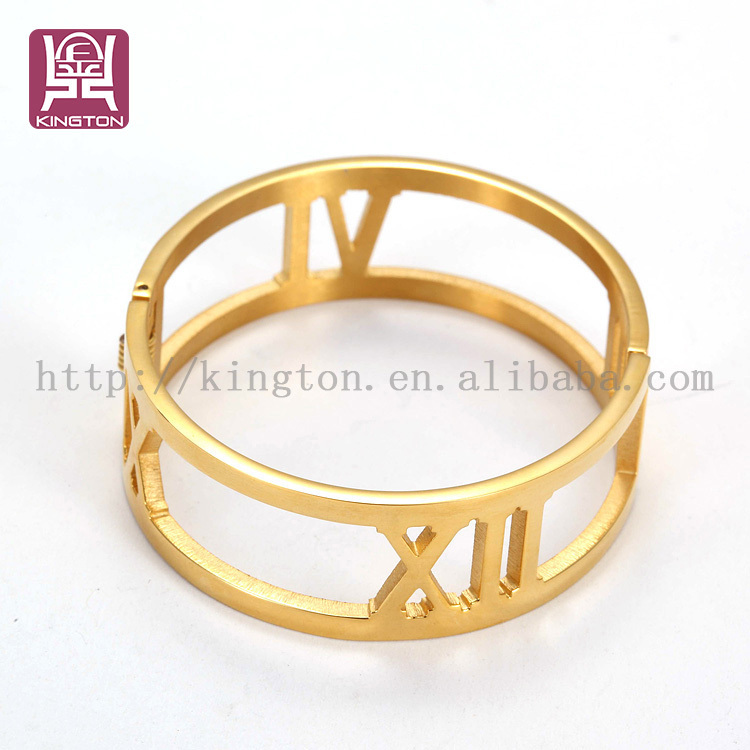 Under normal circumstances, Shenzhen Kington Jewelry proudly has worldwide shipment with DHL / FEDEX / UPS / TNT / EMS within 2-4 business days. Encountered with festivals, vacation or force majeure, the transportation period may be a little longer. The merchandises are delivered in special container provided by DHL / FEDEX / UPS / TNT / EMS. Furthermore, we usually put some plastic bubbles inside the parcel to keep the jewelry steady, waterproof and crushproof. You can track the shipment via the web or ways you wanted to check. 1. We can engrave your own LOGO on the goods. MOQ more than 50pcs acceptable. 2. 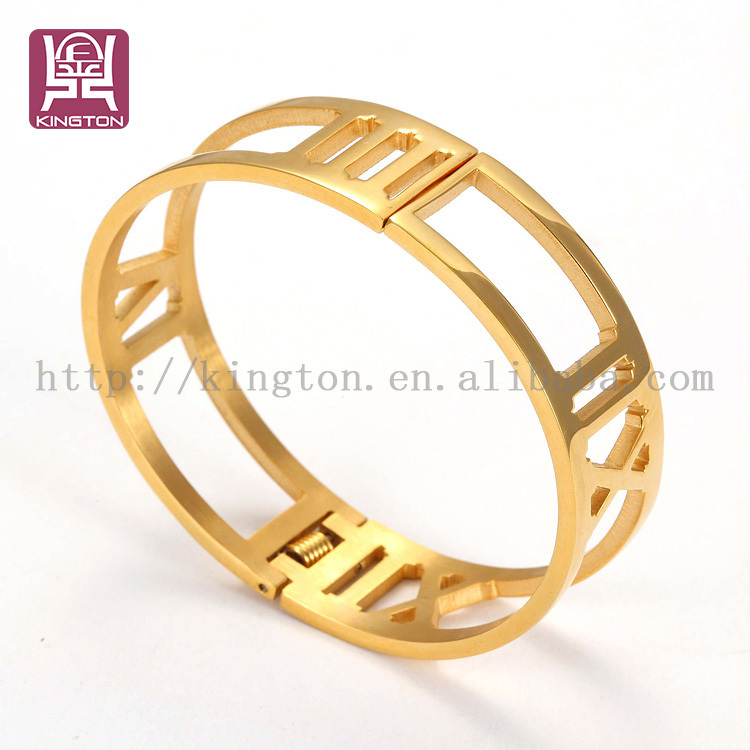 Over 10000 designs and new designs produced every week with huge stock for your reference ,MOQ:1pcs, and mixed order is available,10-year experience in manufacturing for OEM and ODM, provide you professional customization service. 3. 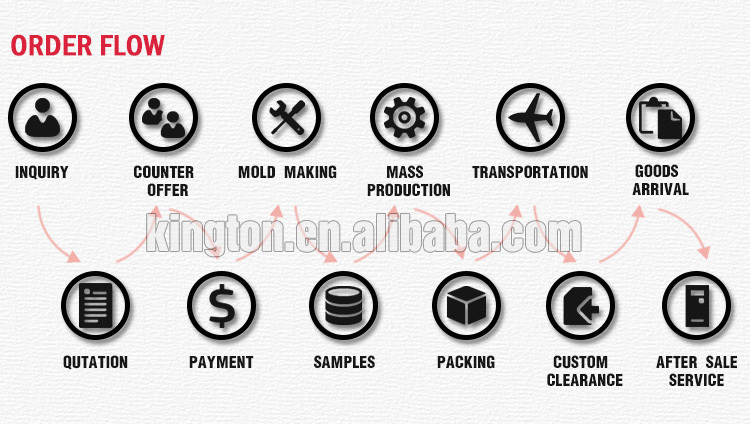 We own a factory, ensure to providing customers factory cost. 4. 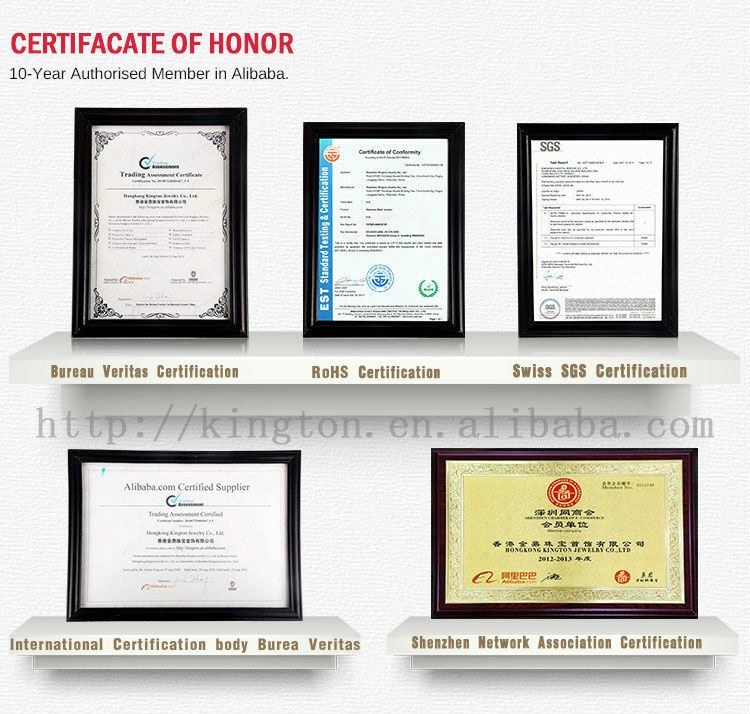 Samples are not free, but you are welcome to place a trial order to test the quality of our products. 5. Growing with customer is the core of our company, to ensure both parties interest by providing customers with best service and top quality. We have a batch of regular customers for 10 years, and we are not only the business partners, but also good friends. We own a factory, which is located in Chang'an Dongguan with rich resources. 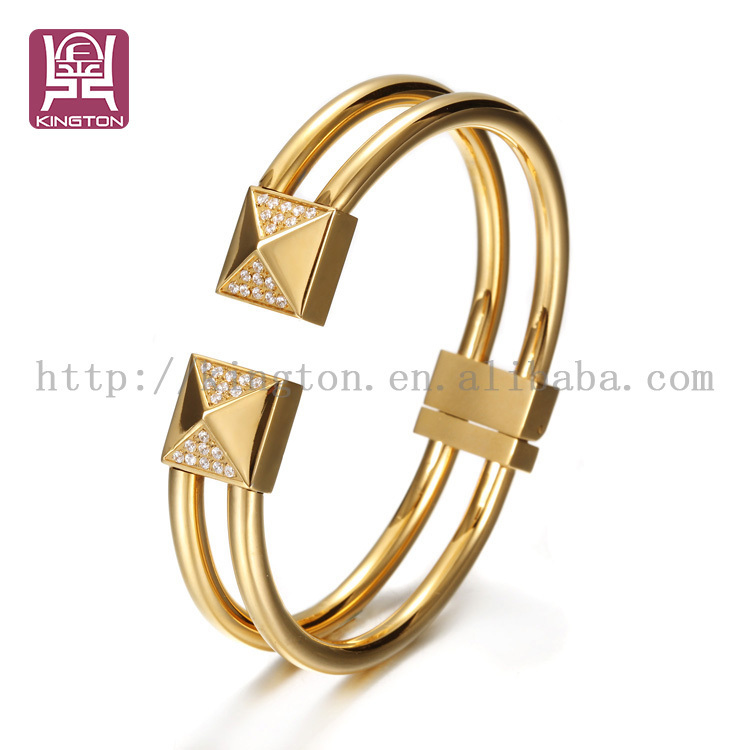 We are professional jewelry manufacturer, have over 10 years' experience in jewelry production and sales, we have modern jewelry making devices and experienced design team, and strict quality testing team. 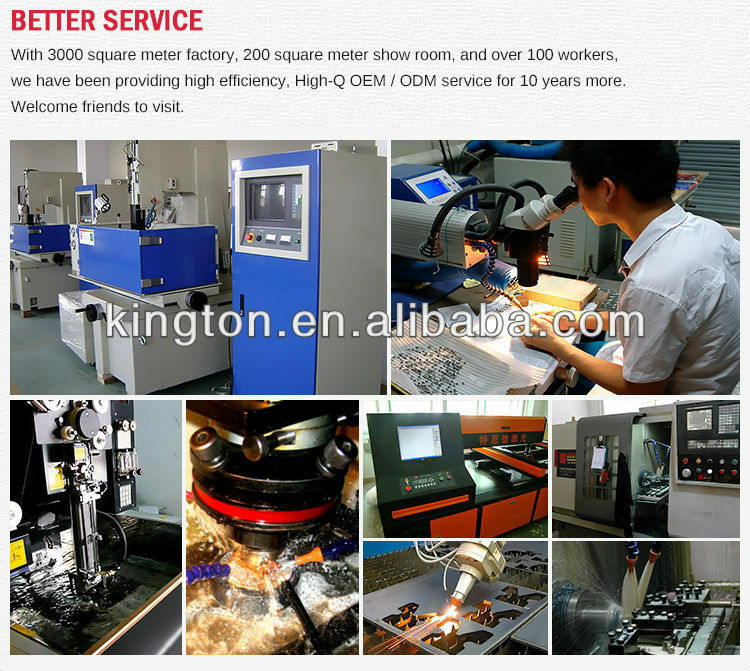 We have accumulated extensive experience in not only order production but also small order, and develop the products with excellent quality on the basis of Customers specific requirements. 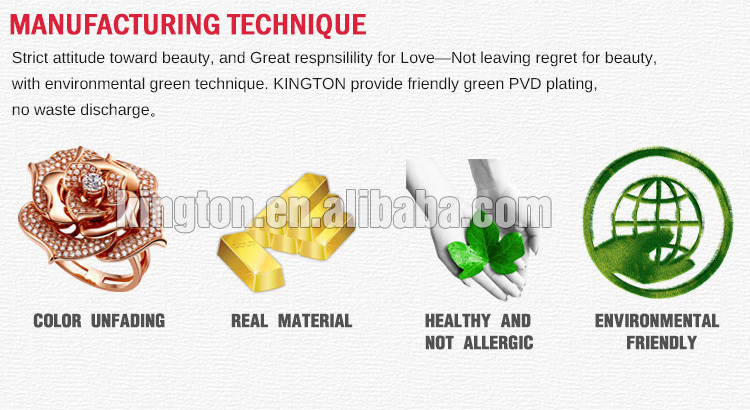 High quality with low price. 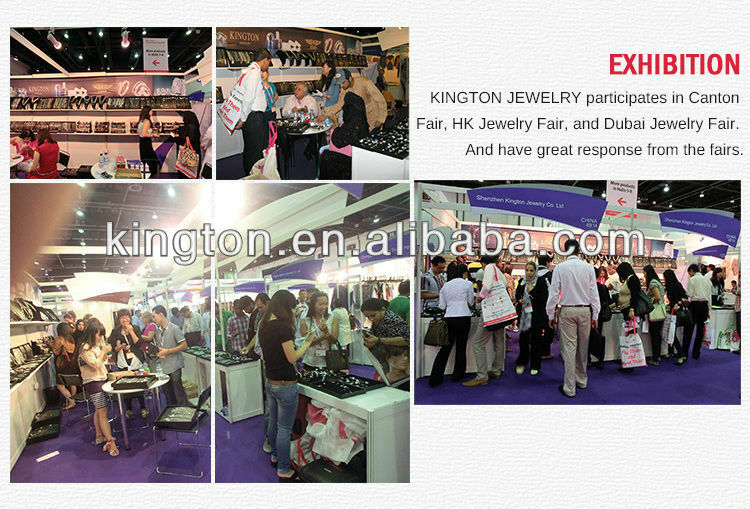 We have large range products, including necklace, earrings, pendant, bracelet/bangle, rings, etc., and other unique feature products,We take part in international jewelry fair every year, such as Dubi jewelry fair and HK jewelry fair, and our style and quality are popular with customers. Our service over 30 countries , spread all over the USA, Europe, North America, South America, the Middle East and Arabia, cooperated with Coco-Cola, SBC, Caudalie, Hallescher FC And other well-known international enterprises. 5.Can we engrave my won LOGO on the goods? 6. What is your plating?